At 4,095 meters, Mount Kinabalu is one of the highest mountains in Southeast Asia. 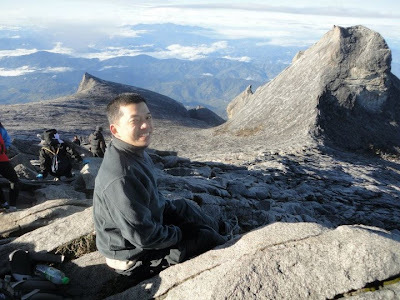 It is not the easiest mountain to climb especially for an urban rat and non-mountaineer like me. And the only reason why I even dared to scale this wonder is because I love highland weather and certainly, this mountain and her scenery did not disappoint. So how did we survive? 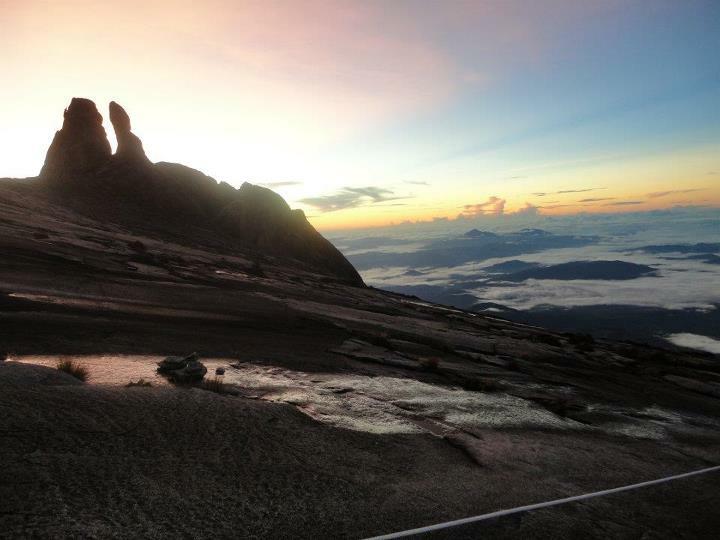 Here are some tips to conquer Kinabalu if you're not a seasoned mountaineer. 1. Tone up your leg muscles. We haven't had a major hike for a long time but all our daily steps conducting tours for Old Manila Walks may have made our legs ready for this climb. We asked some first-time Singaporean climbers if this was their initial ascent. They said yes and added it was also to be their last. Do not even attempt this climb if you have never scaled a mountain. Wrong mountain to choose! 2. 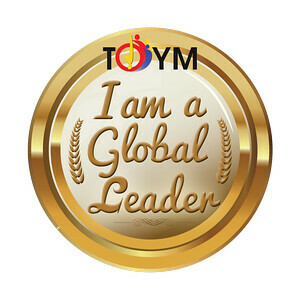 Join a tour group. It's much more fun especially if the group gets along well (this is a hit or miss). But also, it makes a lot of things easier. Logistics are taken care off, food is prepared, tips shared, camaraderie formed. To the budget traveler, this might be less than ideal (and pricier perhaps). But for any climber, the convenience and security is godsent. There was even a pre-medical check before the ascent (Watch out for Pinoy Mountaineer Mount Kinabalu Expedition 2013). 3. Go 5-star (if budget permits). And by this I mean, splure a bit and make it easy on yourself. Invest on a good pair of shoes. Buy (or rent) a mountain stick or trekking pole. These are things that you'll be glad you have when you start feeling the pressure. And yes, get yourself a porter (RM8 or roughly Php110 for every kg). 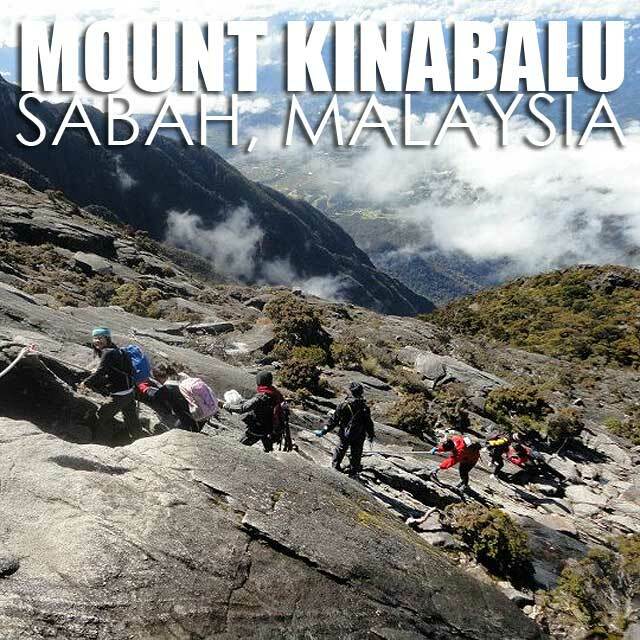 Even if you are only carrying 5kg to the top, that will feel like 20 as you start your ascent. Pack light to save and leave the weight to your porter guide! 4. Go slow. There are points when you start huffing and puffing and questioning yourself if you can make it. Don't rush, remember, there are probally some people slower than you. Charge up by eating good trail mix (chocolates and peanuts go well with each other). Drink water. Take a few minutes rest or even siesta (I did) in the trail stops. Stop and smell the roses. Just make sure you reach the base camp before dark and be sure to rest really, really well! 5. It's a long way up. And down. Yes, you made it up. Now is equally the challenging part of going down. 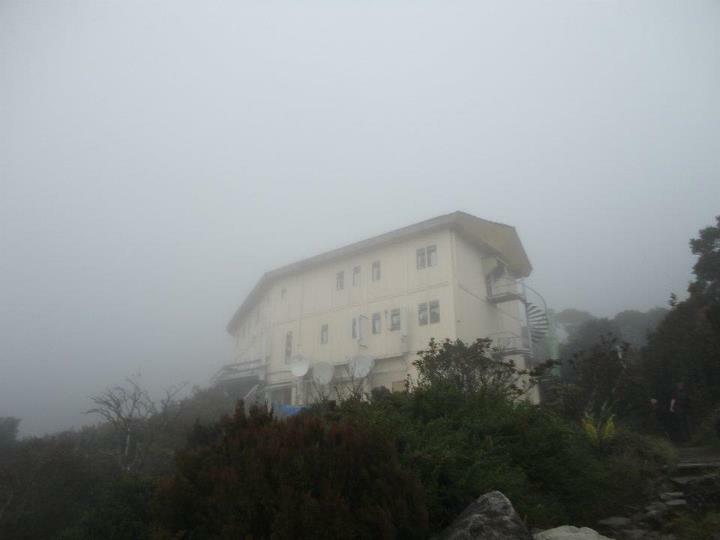 Essentially, you start your ascent to the summit (approximately another 840 meters up, this like climbing to Tagaytay from the lowlands but higher) at 02:00; then are expected to be back down for breakfast in the base camp by 10:30. 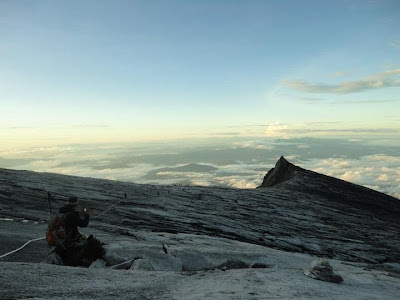 Then you begin your descent to the starting point and may reach it at 17:30 hours depending on your speed. So for Day 2, that's more than 12 hours of ascent and descent in one day. Be prepared for this! 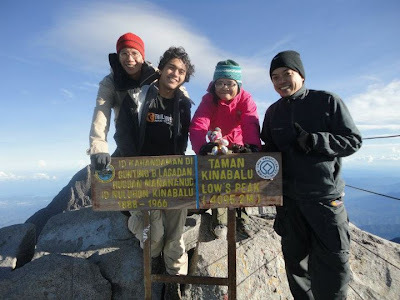 All in all, it was very challenging climb. The highland weather was perfect, views were stunning and the buffet-style food, lovely. If you can stand walking 8.7 kilometers up and two days worth of leg muscle pain (don't forget to bring muscle pain killers), then this climb is absolutely worth it, even for an urban rat like me. 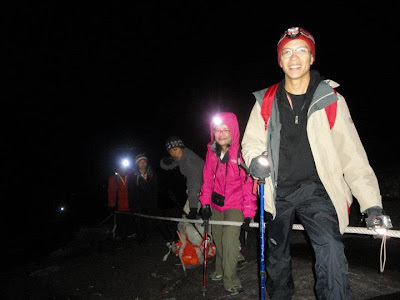 To get updates about next year's Mount Kinabalu climb, e-mail info@ivanhenares.com. 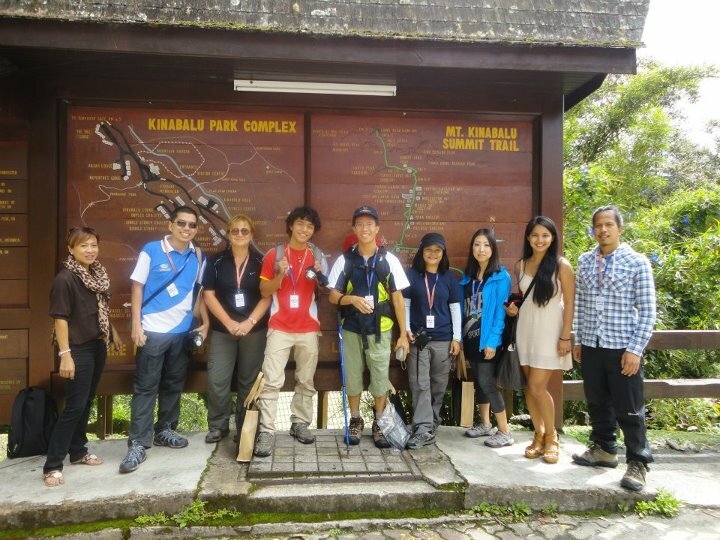 Here are photos from last year's Mount Kinabalu climb in the Ivan About Town Facebook page. Congrats on making it all the way to the top and back, Ivan!